Diana Harden Landscape Design is a landscape design consultancy based in Ballina in the northern rivers of NSW, servicing Ballina, Byron Bay, Lennox Head, Bangalow, Alstonville, Lismore and environs. Diana Harden has over 15 years experience in the industry designing landscapes for a wide range of projects including private residential gardens, medium density housing, and broad scale landscapes such as residential subdivisions, parks, wetlands and bushland regeneration projects. Diana Harden is familiar with local government development controls and codes for projects requiring landscape plans to support DA/CC applications. 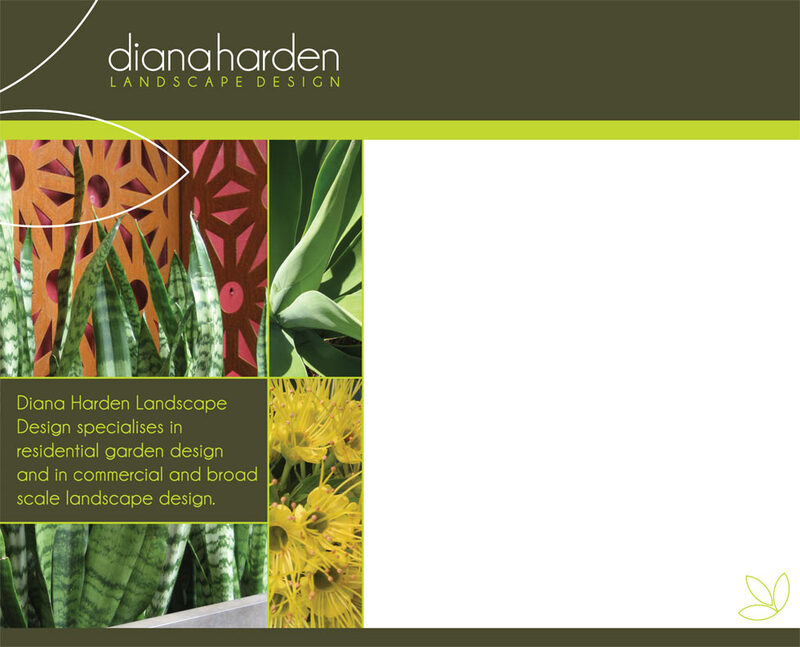 Diana Harden has a love of gardens, plants and architecture and knowledge and understanding of the environment. Much of our work is residential, both new and established gardens. If you are building a new home we suggest a meeting early on in the process with your architect, building designer or builder to achieve an integrated design for the house and garden. We also provide advice on the upgrade and rejuvenation of existing gardens.